Your lover's the king of france? probably never heard of it. 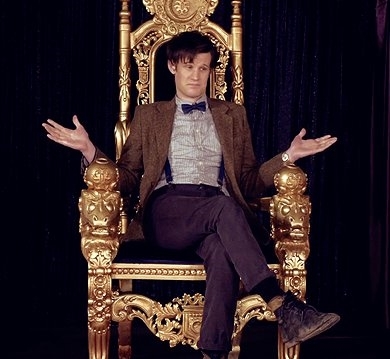 DOESN'T THINK DAVID TENNANT IS THE BEST DOCTOR? oh so you figured out the gallifreyan alphabet. good luck translating my name.